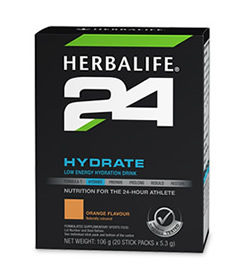 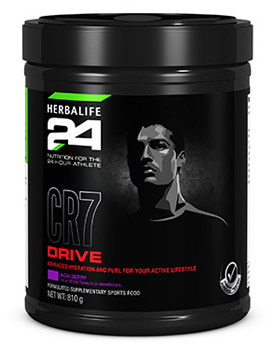 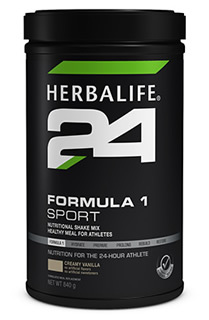 Herbalife24 is a comprehensive performance nutrition line empowering athletes 24-hours a day. 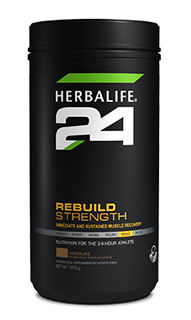 We have surpassed industry standards of pre-, during- and post-workout nutrition to help you train, recover and perform like never before with all the nutritional support you need as an athlete. 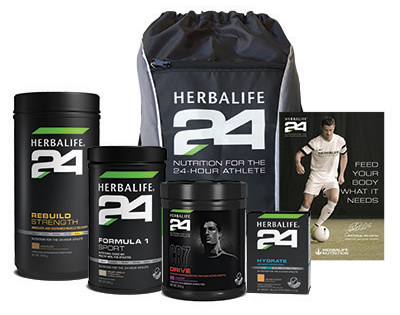 This seven-product line is customizable so you can determine your day-to-day needs based on activity levels and training demands.